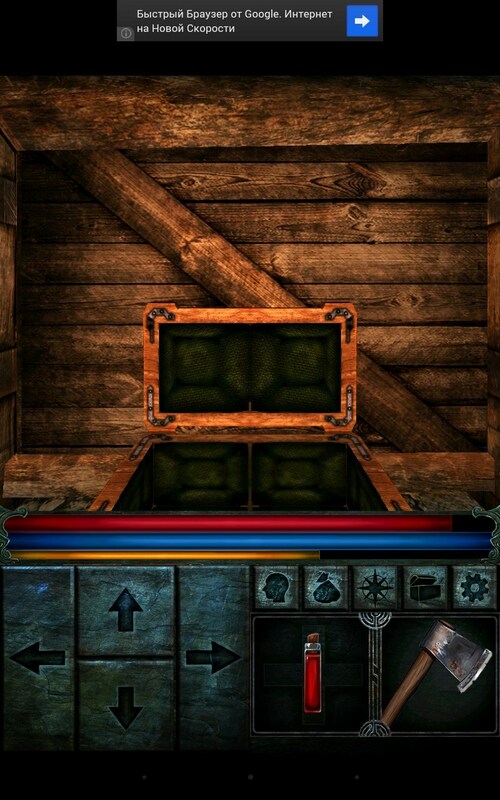 Dungeon Explorer II – Games for Android 2018 – Free download. 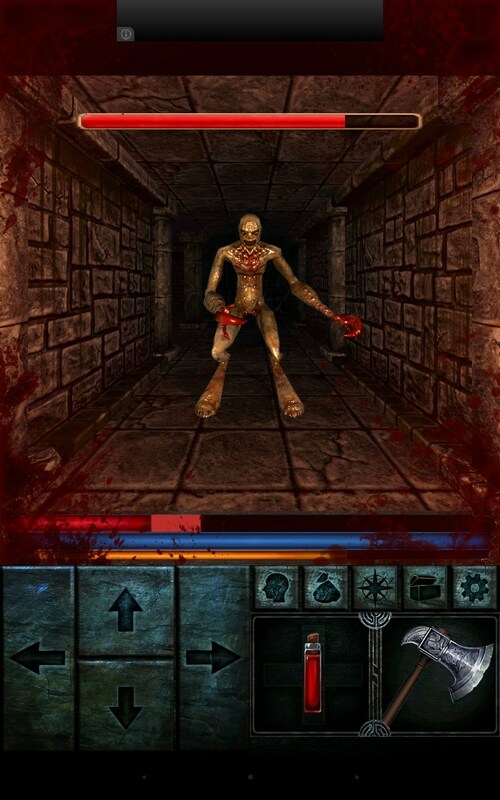 Dungeon Explorer II – Horror action with RPG elements. 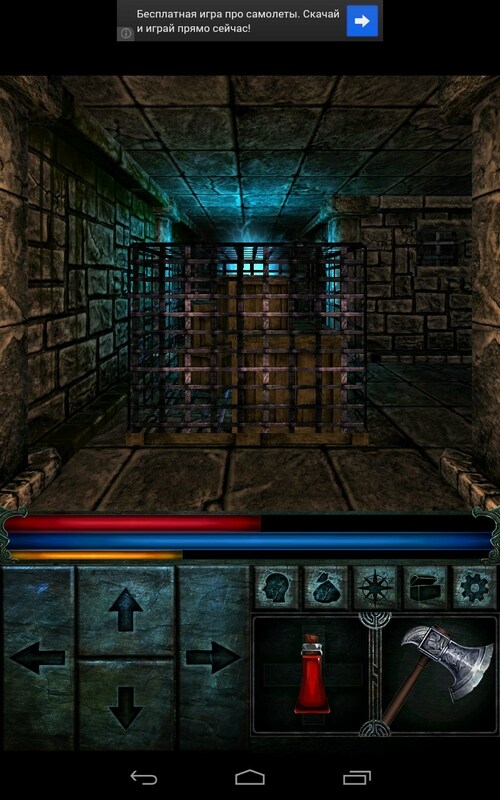 Dungeon Explorer II - it is an action first-person RPG for Android, where you together with the protagonist must escape from a horrible dungeon. For each turn is danger lurking in the form of a scary monster or a cunning trap. Survive in this hell can only be constantly struggling for their lives. 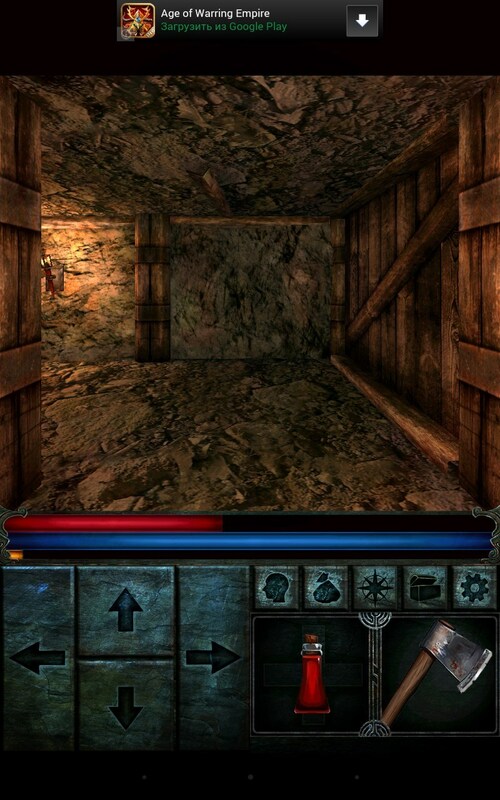 Look out, bypassing every nook and cranny of the underground floor, looking for tips and tools for survival. 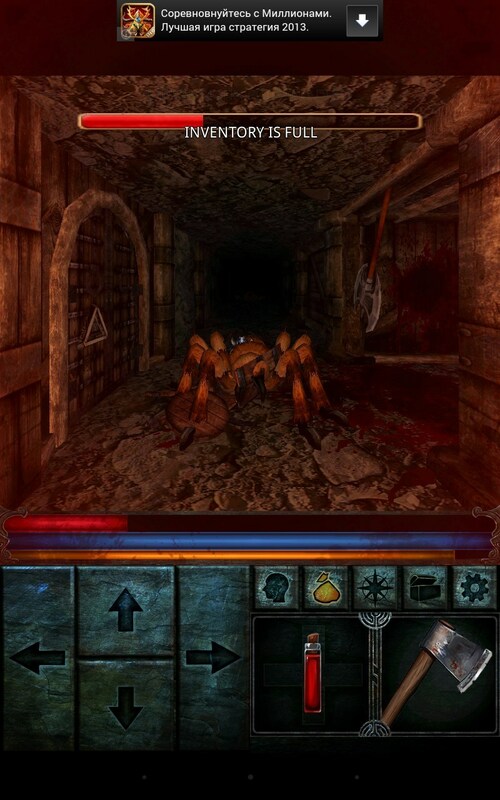 Developers attribute its creation to the genre Roguelike-RPG, which moved into a three dimensional plane. However, from the classic "bagel" was only a concept, which consists in wandering around endlessly generated levels. In fact, 3D-graphics, which, incidentally, is made directly kills the charm of classical ideas. 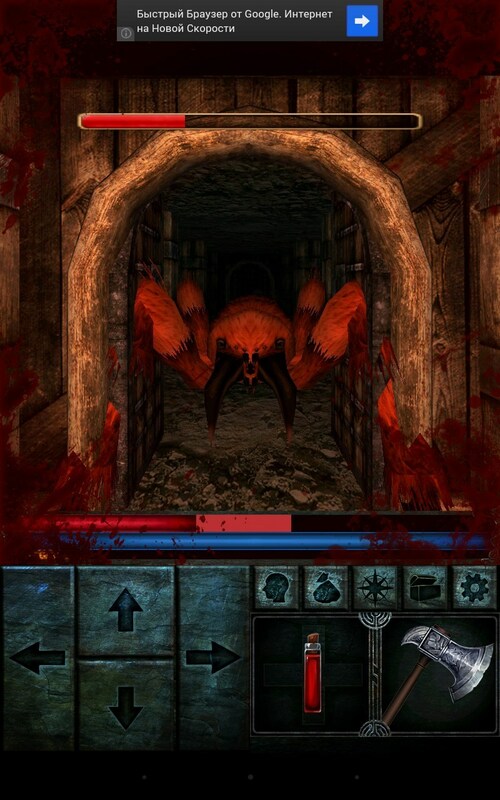 However, there are other add-ons that are not inherent roguelike `cam. 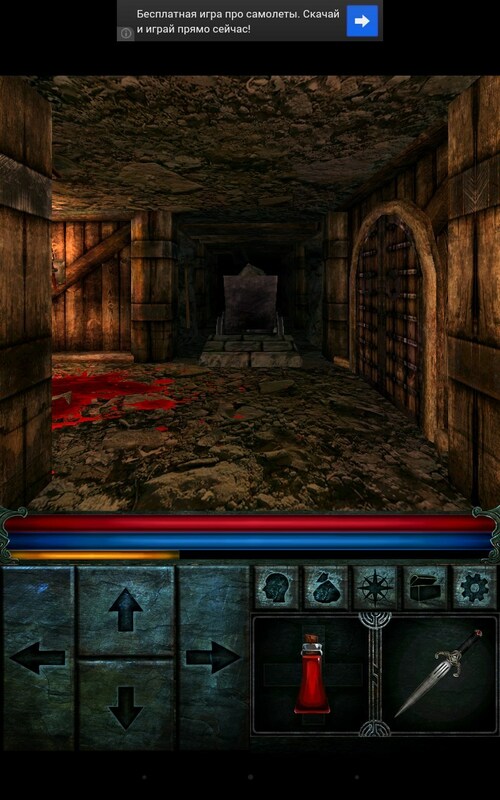 All action games take place in the corridors of strange and frightening catacombs, thus, the hero must not simply get out of the maze, but think a little to find the key or open the gate. 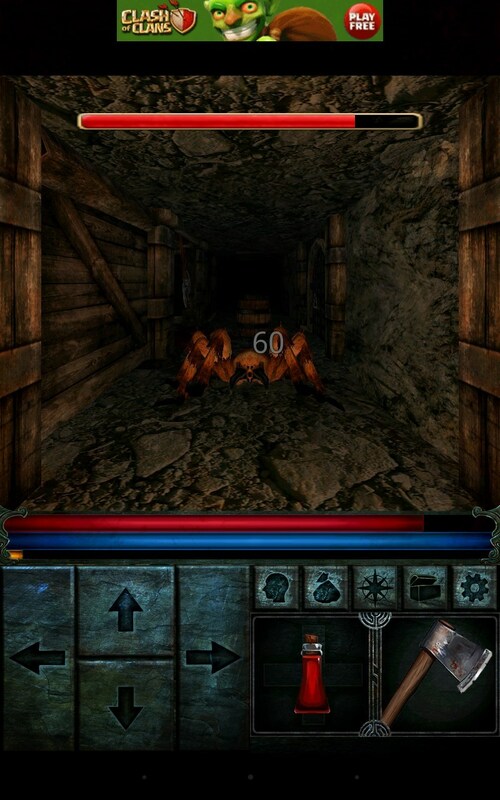 Wandering from room to room, have to constantly fight monsters that can suddenly appear behind or emerge from the next turn. 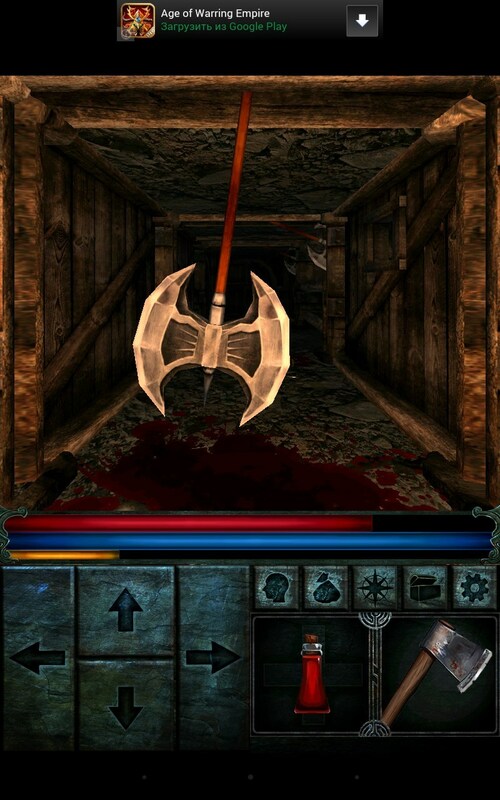 You can kill enemies with the sword, bow or magic, depending on what you chose the path of development. That is, focusing on some characteristic you stray in the direction of one of the character. For example, constantly increasing force, you become a professional swordsman who wielded great knives. Because the game creators were inspired roguelike-RPG genre number of levels approaches infinity, but despite this, they clearly evolve - become more new items, enemies and even change design changing. All this, of course, pleased, but again further alienates the classic bagel. 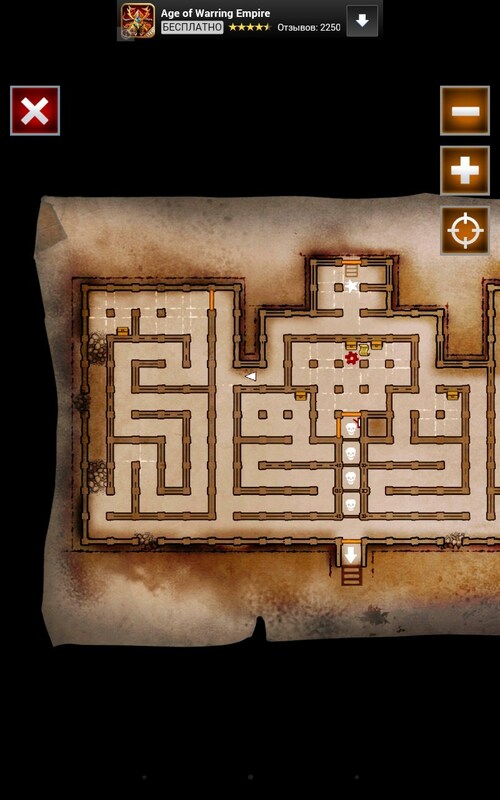 Interestingly, the hero is a map on which not only marked all the turns, but even the location of the caches and keys, which greatly simplifies the passage. Role-playing, as expected, has a simplified view. Hero obtains experience in battle and every LevelUp `th circulates its own characteristics, so you can use more powerful weapons and armor. 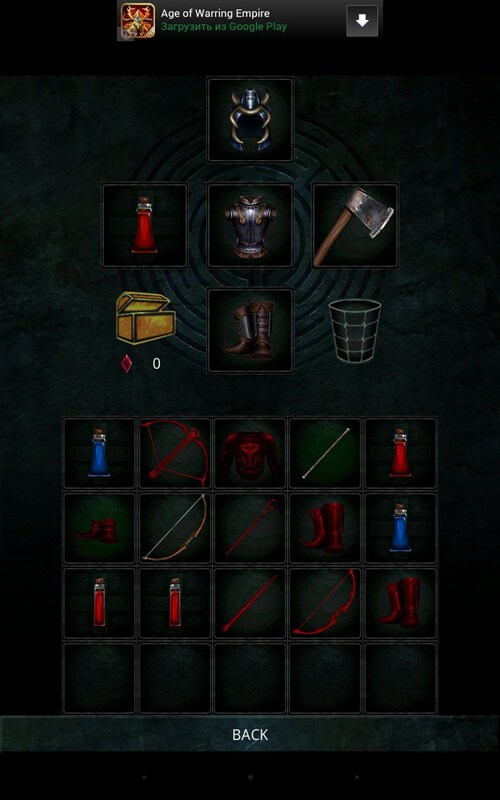 Variety of weapons and armor can only please. But it's worth noting that buy or exchange can not be anything, all items are at levels. With the control of the developers did not split hairs, they just singled menu at the bottom of the screen to where the function keys. On the left is the joystick to move the right hand unit showing where the weapons and any additional item (mana or health potion). 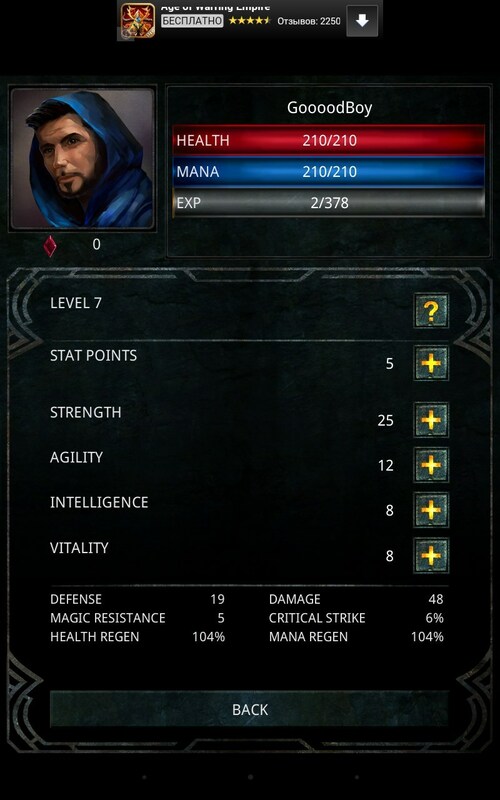 Also in this panel have additional buttons: characteristics of the hero, inventory, map, settings and menu keys. Battles take place using the same swipe, in particular, to strike you need to quickly move your finger across the screen from side to side. If hold your finger on the screen, you can call a magical shot, however, is generated so long he is not particularly efficient. The disadvantages of the game can be attributed mediocre graphics that clearly does not meet modern requirements. 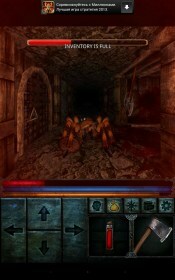 Meanwhile, the gameplay has been very exciting but endless wandering through dark floors with time still bored. 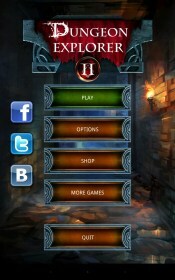 Applies the same game on a free basis, and present Donat hardly spoil your experience. 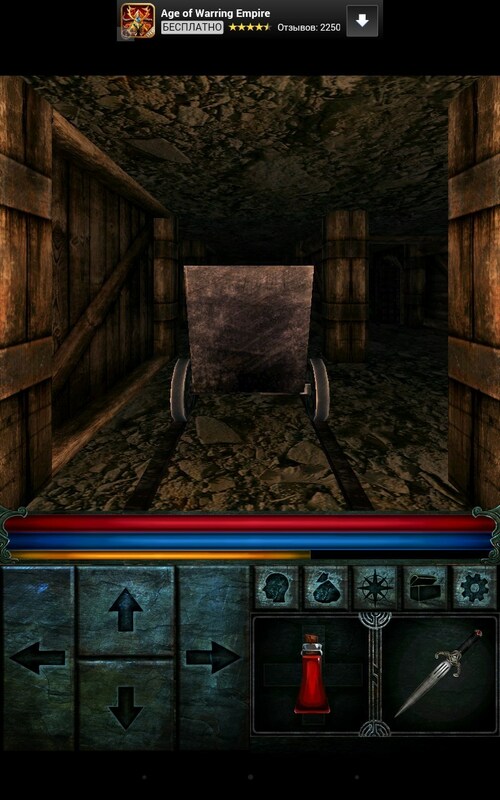 Dungeon Explorer II, though attributed to the genre of "bagel", in reality it is a horror with elements of RPG, in which you have to endlessly wander the corridors terrible. If you do not mind a modest graphics and no ultimate goal, then the game will certainly want you to taste. This game is nice. But not for kids, I think kids also don't like this game. 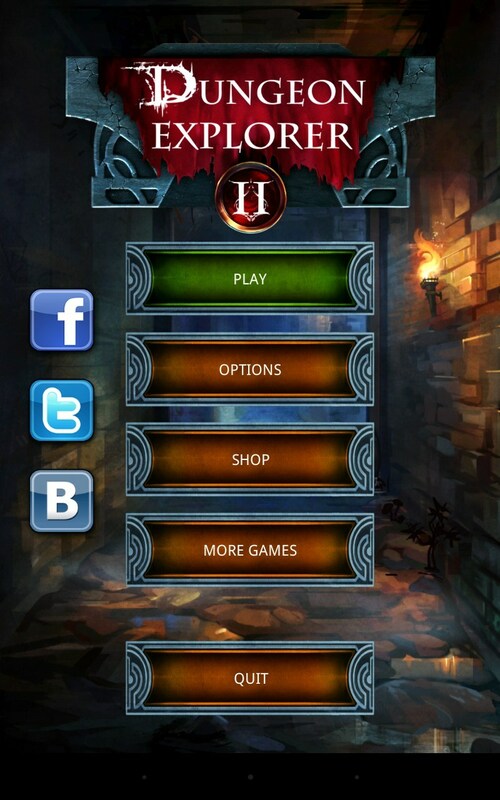 For kids, I have launched one game & it's FREE to Download from Google Play. I'm sure that kids really like this game.